Captain Chris Coates has been in the fire service for 20 years, 18 of those years, he has spent with Costa Mesa Fire & Rescue. He has worked his way up the ranks beginning as a firefighter/paramedic, engineer, and captain. 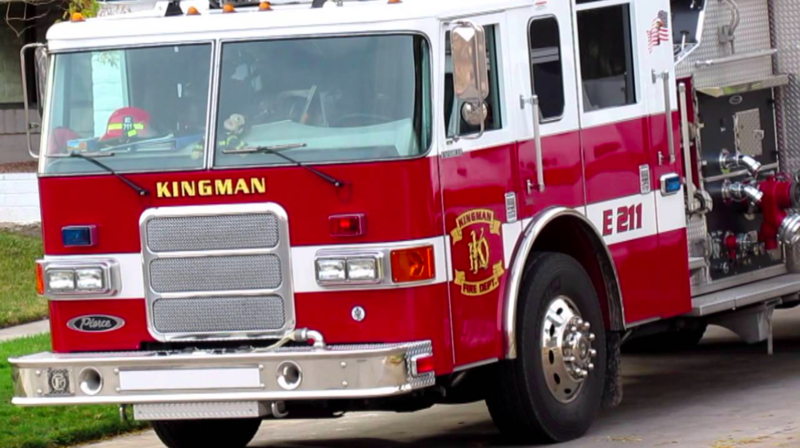 He is currently assigned as an administrative captain where he oversees the Training and EMS divisions. Captain Coates also functions as the PIO (Public Information Officer) for the fire & rescue department. 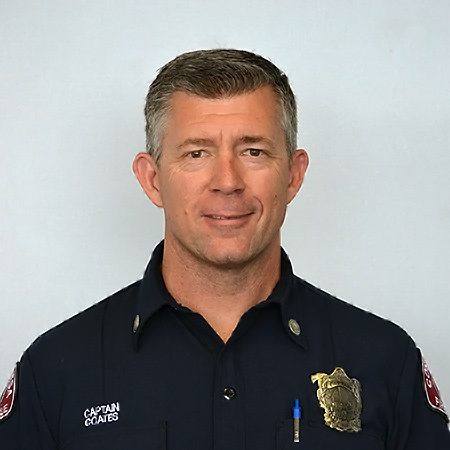 Captain Coates earned his Bachelor’s degree in 2013 and is working to achieve the rank of battalion chief. Captain Coates is married with two beautiful daughters that keep him on his toes at all times. He has coached both his daughters in soccer, is a certified Intermediate referee, served on the AYSO Board of Directors, and is an active member of his church.